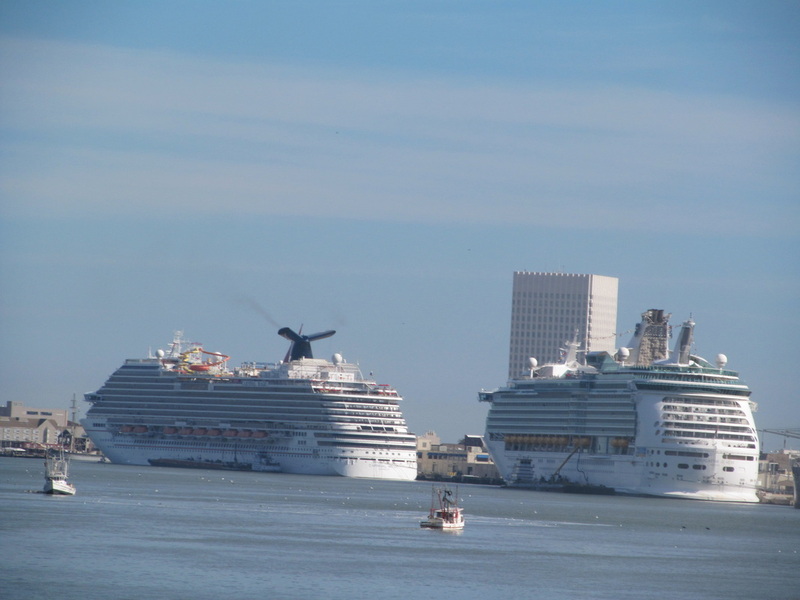 Cruise ships often have very quick turnaround times between cruise voyages. Many cruise ships are constantly in service and sailing during the year for many years. However, cruise lines take cruise ships out of service every few years for enhancements, upgrades, and work that cannot be done while a ship is actively sailing. Some ship dry-docks are for routine maintenance only, but sometimes cruise lines will use the time out of service to install new features and update the ship. 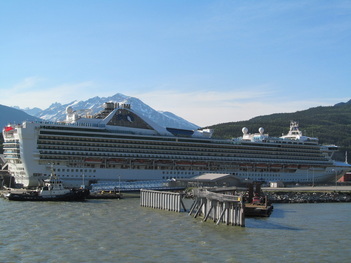 The things that are done in a dry-dock will vary by cruise line and ship. 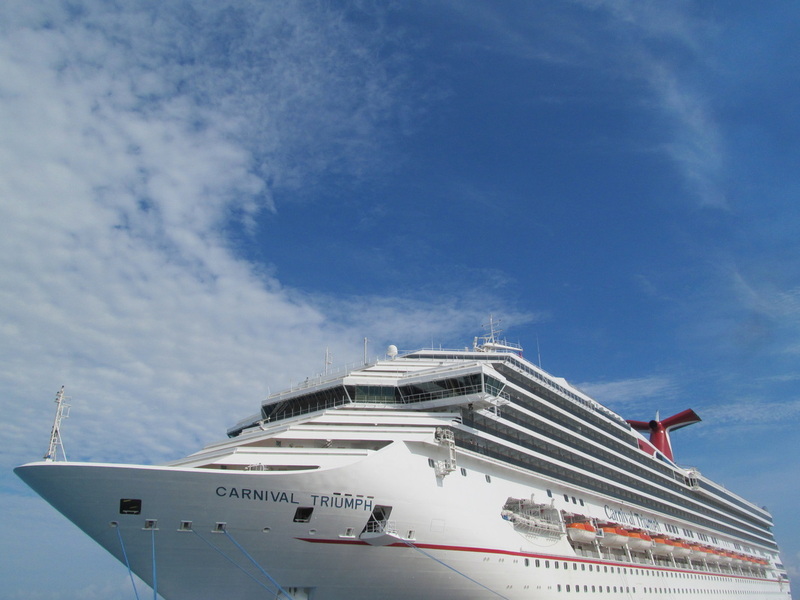 Check with your cruise line to see if your ship is scheduled to get any upgrades or changes. I have posted the schedules that I have compiled in groups by cruise line. I am currently working to add more cruise lines and I am always trying to make sure that the information is up to date. Please let me know if some information is incorrect or if anything has changed.